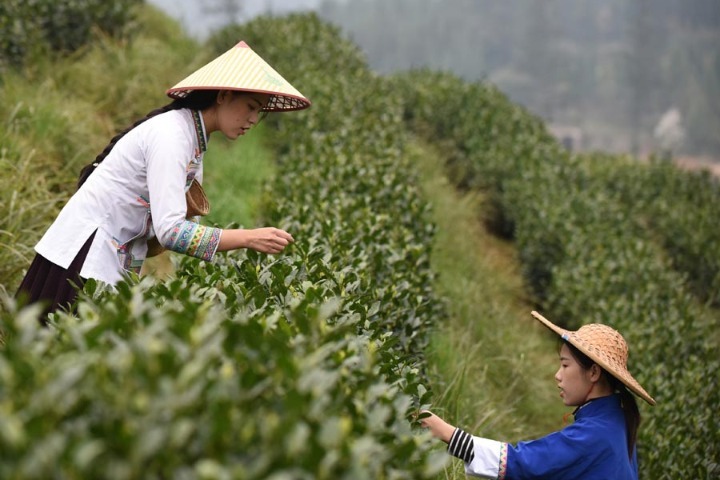 The traditional Chinese lunar calendar divides a year into 24 solar terms. 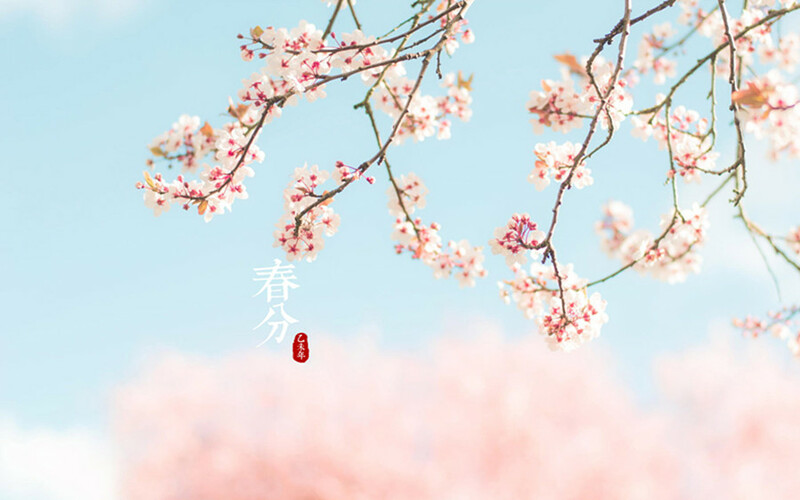 The Spring Equinox (Chinese: 春分), as the fourth term of the year starts on March 21 and ends on April 4 this year. The Spring Equinox signals the equal length of the day and night time. On the day of the Spring Equinox, sun is directly above the equator. After the equinox, the sun moves northwards, resulting in gradually longer day time in the Northern Hemisphere and longer night in the Southern Hemisphere. Here are things you may not know about the Spring Equinox.